50 METRES FROM THE CORNER OF MILL STREET, CANNINGTON. 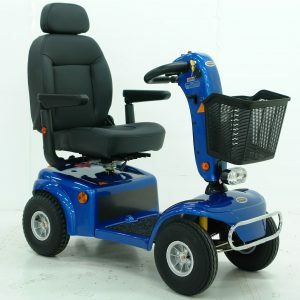 Metro Mobility sell and hire equipment to assist with daily living & independence. For the past 12 years we have been providing products that improve quality of life with increased mobility & comfort to our customers. 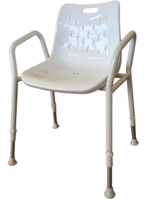 Instore find items such as: Mobility Scooters, Recline & Lift Chairs, Electric Adjustable Beds, Electric Power Chairs & Wheelchairs, Manual Wheelchairs, Seat Walkers, Walking Frames, Toilet Seat Raisers, Shower Stools & Chairs, Bedside Commodes, Bed Wedges, Bed rails, Over Bed Frames, Bed Poles, Incontinence products, Walking Sticks and much much more. Come in and see us today. Our showroom is located at 1236 Albany Highway Cannington (cnr Mill’s Street, near Bentley Hospital). Metro Mobility provides a comprehensive HIRE SERVICE for most products that we sell. This is particularly handy for those going through REHAB for hip or knee surgery. For our corporate clients we provide a full service HIRE or purchase facility where we will maintain all equipment on monthly or quarterly basis. We are happy work in with your specific requirements aimed at providing a quality service to your customers. 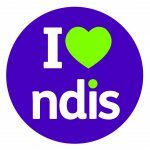 We do a lot of work with insurance companies and again work closely with these agencies to provide a quality service to there customers. All you need to do is make the call and our quality staff will make it happen. 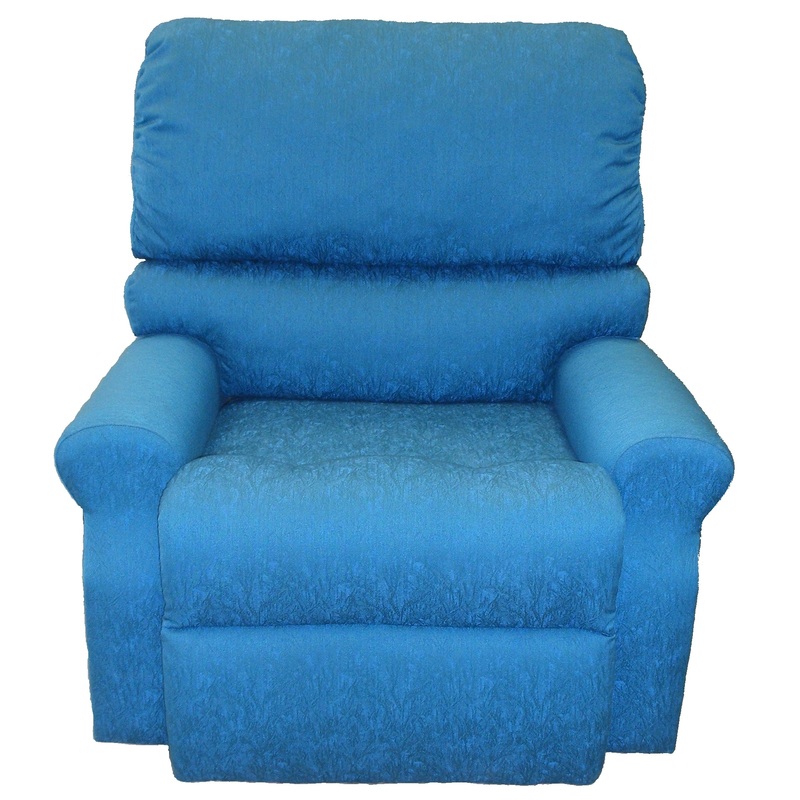 This Sebastian is a heavy duty bariatric designed recline & lift chair with heavy duty frame structure, heavy duty dual motor mechanism, extra wide seat and an adjustable backrest. Features a powerful drive train to handle rugged outdoor terrain. Luxury touches like a wraparound easy drive tiller, low profile non-marking tyres giving a sleek, sporty style. 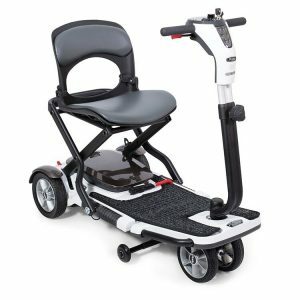 Suitable for accessing buses or for someone who needs to use there scooter a lot. Those who like smart looking vehicles will appreciate this scooter. This machine is similar to the well known ….Luggie…..with a total weight of 24kg without the lithium batteries and a simple folding movement these are great for the epic traveller.